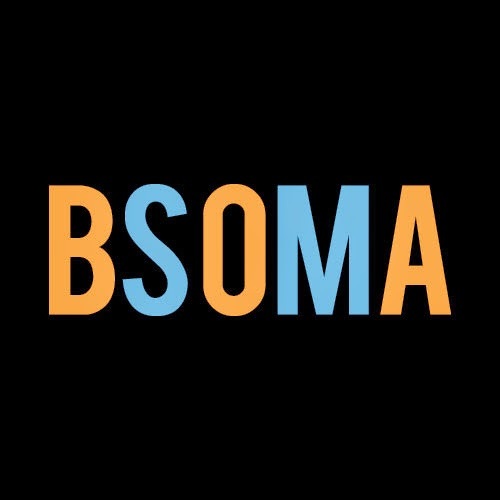 I can truly say I've experienced a complete transformation since the journey of BSOMA started. In October of 2012 I finally decided to spread my wings and try to fly. I traded my promising teaching career in for a big, dark, empty room filled with question marks. It was scary. I knew what was in my heart, but I just wasn't sure how to make that a tangible reality. I've dreamed of having this place where kids like me could come and receive a top-notch arts education. A place they could go that is safe and that silences the tough realities they face everyday. • Many children are growing up without fathers or positive male role models. • Hearing gun shots ring out over the neighborhood is normal. I saw way too many doors locked and closed in the faces of my peers. It was finally time to do something about what I had experienced since age 6 and still see today! Pursued business advice and mentorship. Supported myself solely on my musical artistry. Questioned and doubted myself a lot. Lost 2 family members to illness. I was told there was "no money out there" by the receptionist at my mentorship office. I often felt like the dream was too big or too difficult to achieve. Money and resources started to deplete. Yet I persevered and kept moving forward. Came into it with a lot of thoughts and expectations. Every expectation looked and felt completely different in the end. I had to find a job and had 0% interest in re-entering the workforce. All I wanted to do was BSOMA all day, everyday. Received two job offers quickly. One of them being MacPhail Center for Music (basically the Juilliard of music schools in the Twin Cities). Worked over North all summer and learned a ton about the problems facing our youth. Also trained and studied at MacPhail over the summer preparing to teach early childhood music, group piano, community partnerships, and potentially even some gospel piano! Also receiving personal counseling to make sure I'm mentally and emotionally prepared for whats to come. All of this in 10 months time. My expectations have been exceeded and we're continuing on this path forever. There's no other way I'd want it. Hard work, perseverance, and flexibility are truly paying off.